Dentistry is one of the core specialties to take advantage of the growing facial aesthetic market. Do not miss out on this lifetime opportunity to run your own successful private aesthetic business. 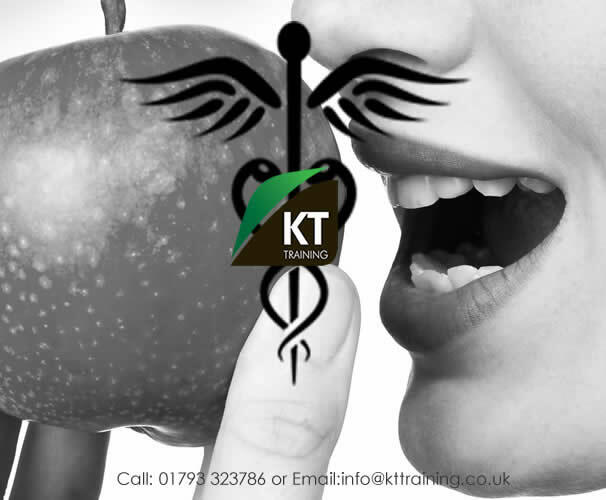 KT Training has assisted some of the most prominent dental practices and dentists with developing a facial aesthetics division. We have developed a range services and cosmetic solutions for dentists and dental staff to assist with introducing these procedures to their practice. These include cosmetic procedure courses, online resources and support for dentists who would like to start a cosmetic clinic or add facial aesthetics to their current practice. 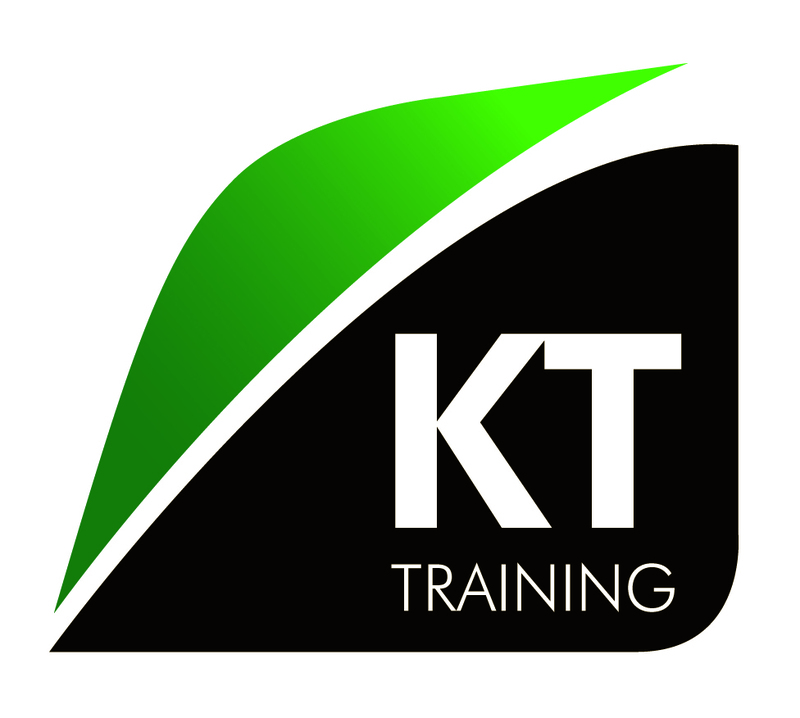 All KT Training courses have at least 50% of the course dedicated to hands on treatment with patients. Dentists can now also choose to compete the theory via our online video lectures and then attended the practical botox and dermal filler workshops to complete their training. Introduction to botox for cosmetic use. Introduction to hyaluronic acid dermal fillers. Introduction to chemical peels (AHA & TCA) and medical grade skin care. All of the introduction courses include a complimentary online module for candidates to review pre and post course. The online modules also provide additional CPD points for dentists. The foundation courses includes extensive theory and practical training to enable dentists to provide the most request treatments in aesthetic medicine. Advanced botox and dermal fillers. Tear trough and nose augmentation with dermal fillers. KT Group provides a range of business resources for dentists and their staff, focusing on developing the team skills for sales and customer service. “Inefficient management of enquiries, consultations, and complaint issues translates into daily revenue loss of thousands of pounds.” Staff training on customer service and aesthetic sales can translate into dramatic revenue increase within weeks. When adding new procedures or developing a new division to your dental practice it is essential to educate your staff and colleagues about the new services available to your patients. Therefore we have created online staff training to assist with educating the team. Dentists who enrol on the foundation course receive access to the online Introduction to Medical Aesthetics video lecture. This course teaches you and your staff the knowledge required to start a successful medical aesthetic business. This course will enable your staff to understand the procedures you will be providing and how to answer the frequently asked questions. If you would like further information about our company and the cosmetic courses for dentists contact us. We will email you the introduction to the medical aesthetic business and course information pack.